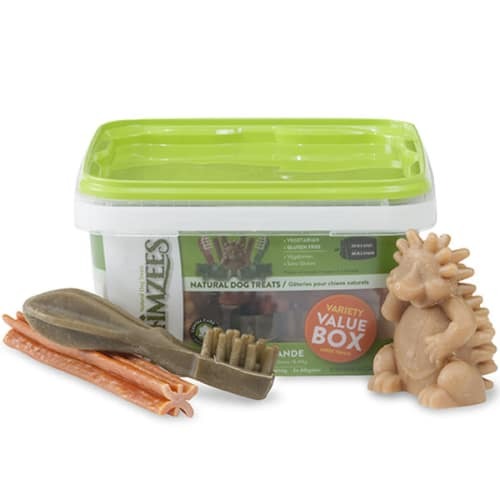 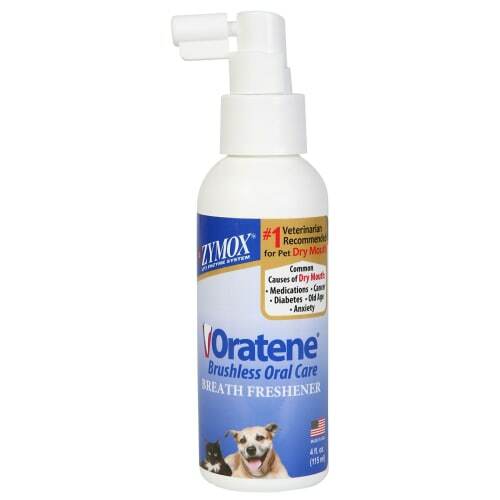 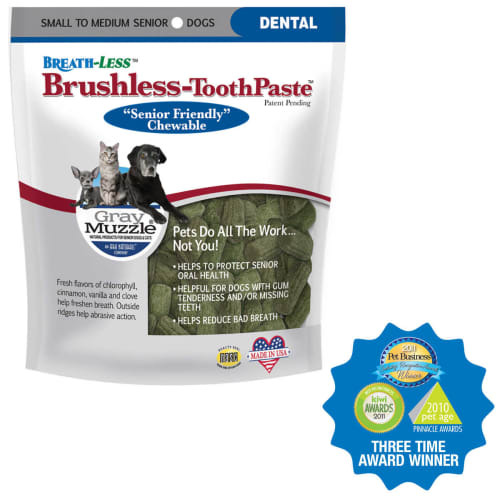 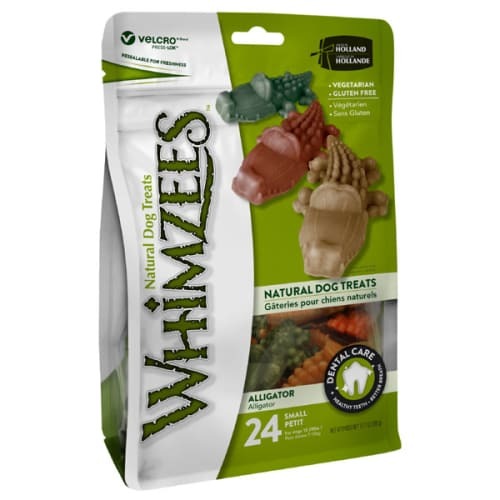 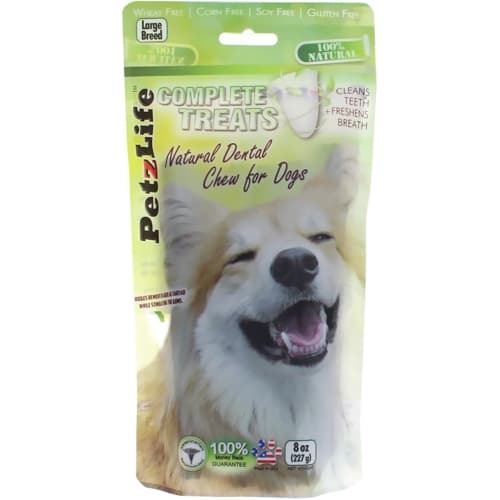 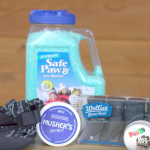 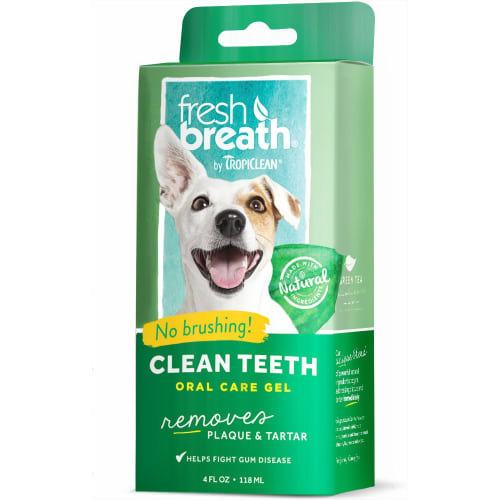 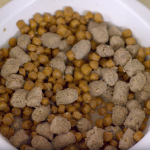 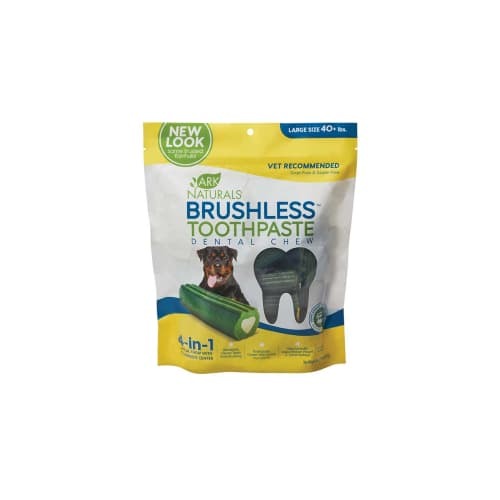 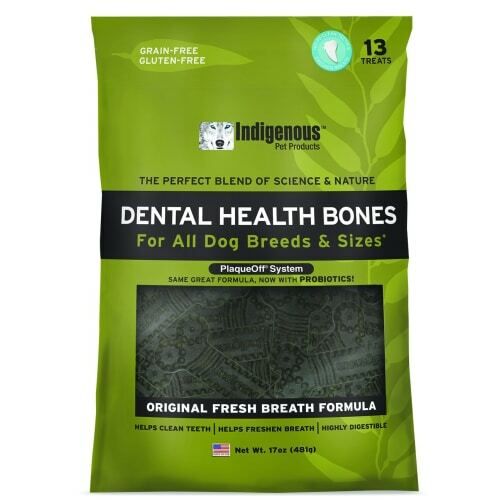 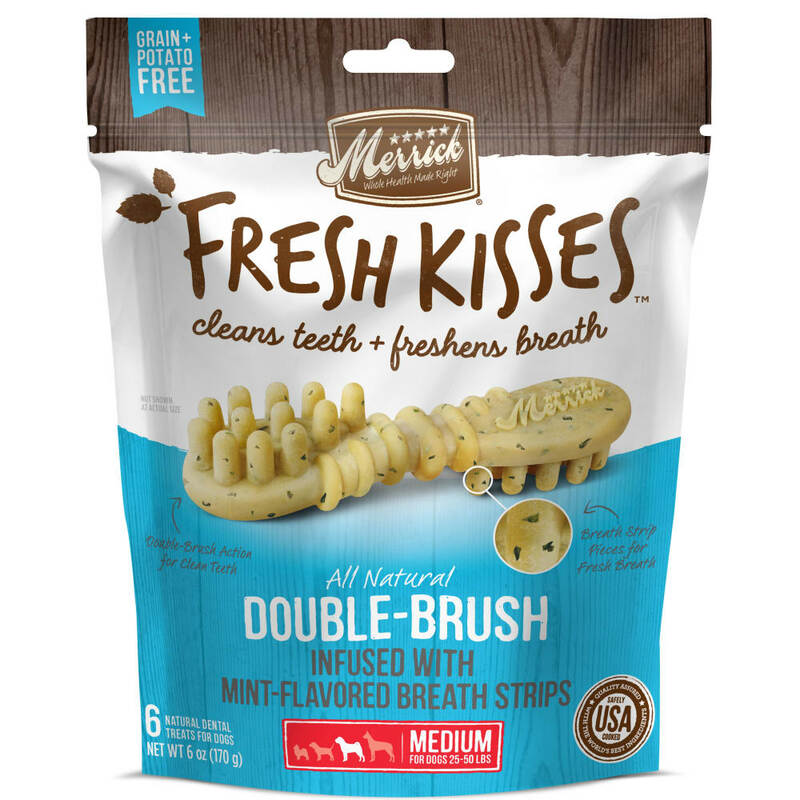 Merrick Fresh Kisses are an innovative, natural dental treat designed not only to clean dog’s teeth, but to truly freshen breath at the same time. 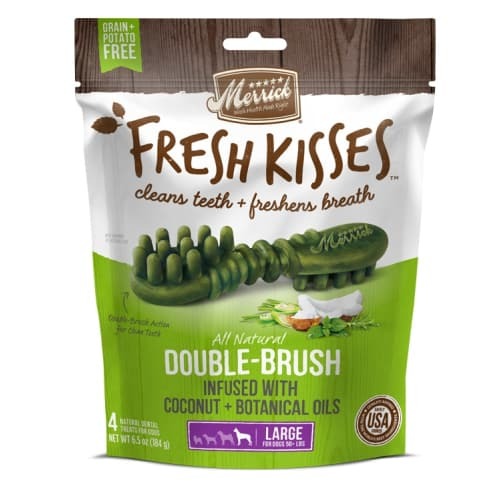 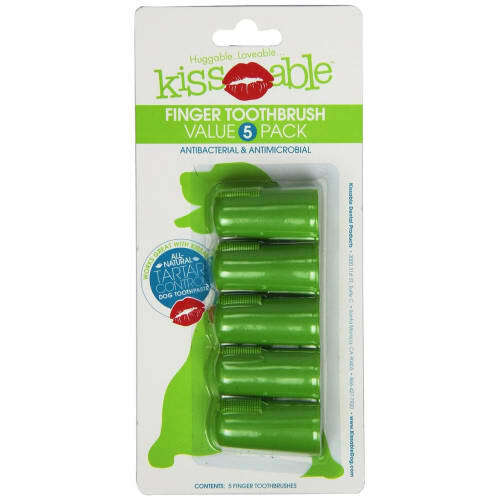 Merrick Fresh Kisses feature a double-brush design to clean teeth by removing plaque and tartar as the treat is chewed.Fresh Kisses are made with all-natural ingredients specially formulated to freshen breath. 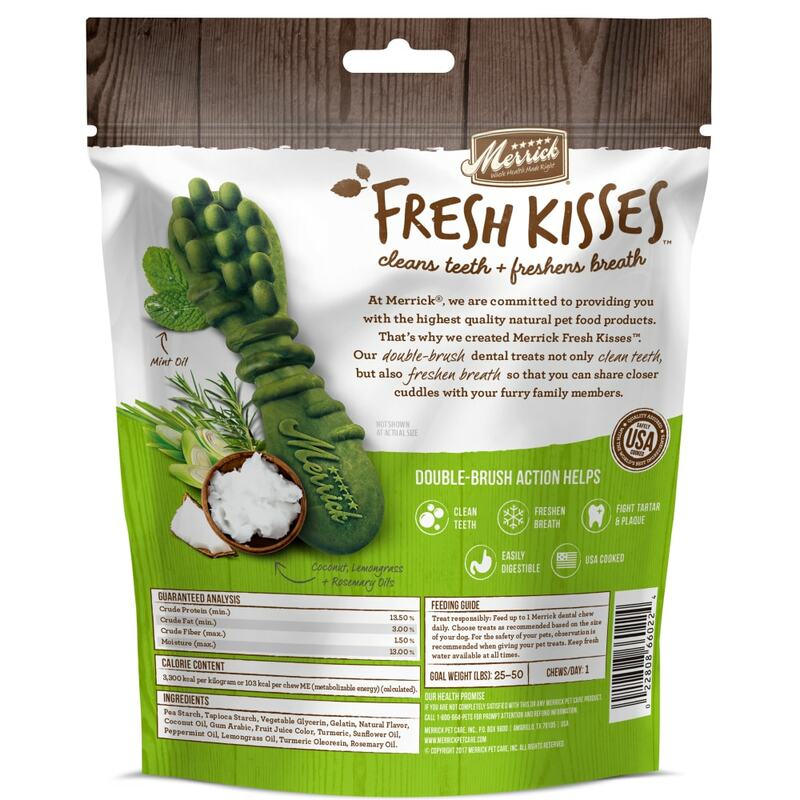 Merrick Fresh Kisses are also the only dental treats to be both grain-free and potato-free, and like all Merrick treats, Fresh Kisses are safely cooked in the USA with no ingredients from China. 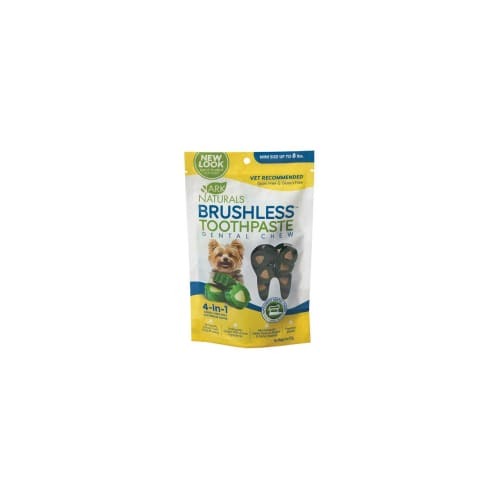 Merrick Kisses Large Brushes are reccommended for dogs 15-25 pounds and over.